operations. 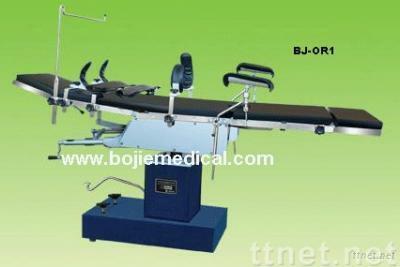 It is a multi purpose operating table. operation. There is a special designed Head Rack.